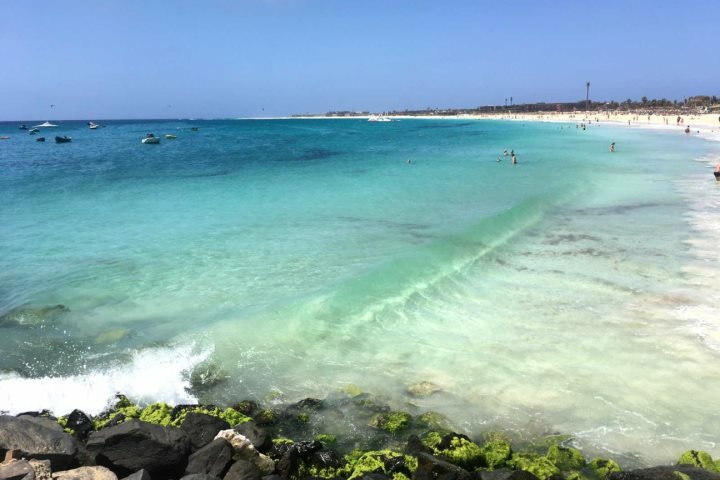 A stunning sandy island found in the north-east of the Cape Verde archipelago, Sal is first and foremost a beach lover’s paradise. 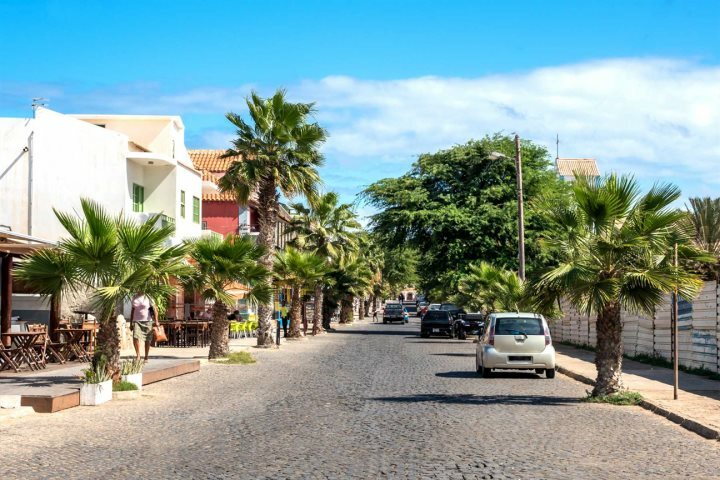 The island’s main resort, Santa Maria, can be found in the south, and is a long, sweeping bay of soft golden sand, lined with hotel beach bars, water sport centres and the odd market stall or caipirinha stand. The centre of Santa Maria is home to a main square along with numerous shops, restaurants and bars, offering plenty of entertainment for holidaymakers. 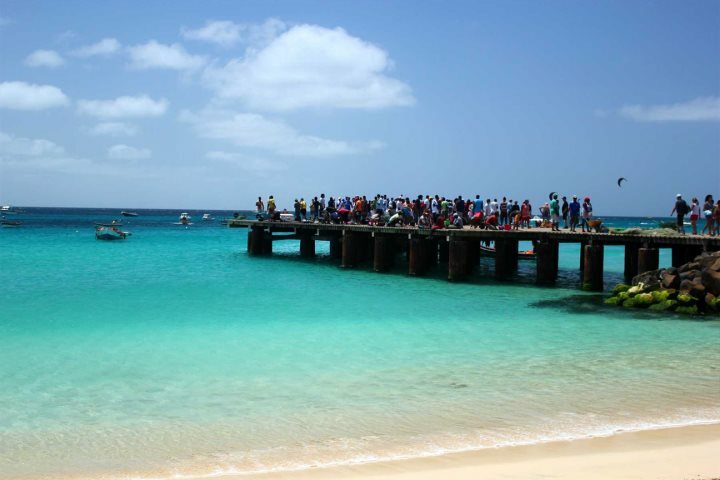 Along the beach, visitors will discover a pier over the turquoise water, where each day the local fishermen bring in their catch of the day. During this time, the pier comes alive with locals, all bartering for their dinner and seeing what fresh seafood is on offer. 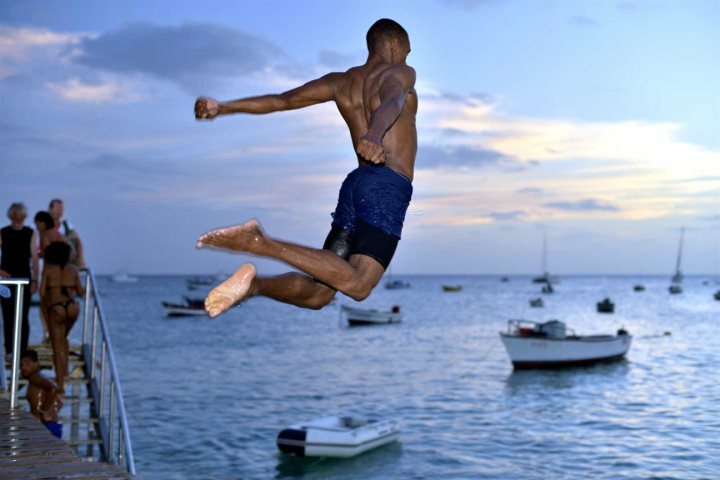 After the fishermen dissipate, local children and teenagers can often be seen jumping off the pier into the beautifully clear water. 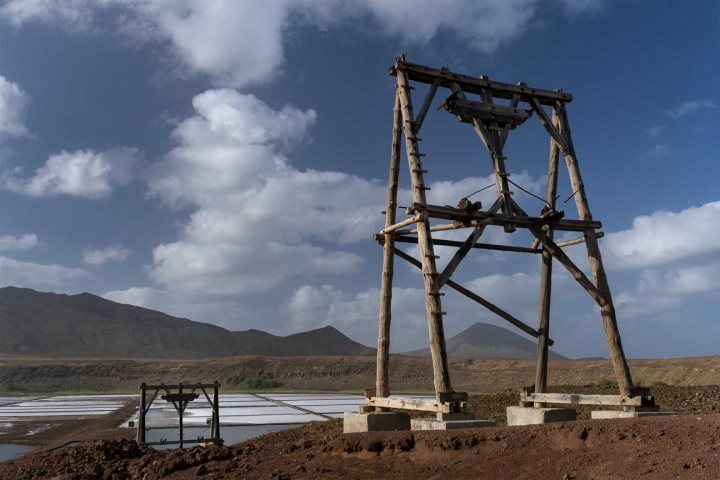 Heading away from the beach, holidaymakers can also experience Espargos, the capital, or head to the old salt mines at Pedra de Lume and enjoy a few hours floating in the salt waters of the extinct volcano. The Blue Eye at Buracona along Sal's north-west is also a wonderful experience, where you can witness the waters glow an incredible shade of turquoise, and even take a dip if you like. 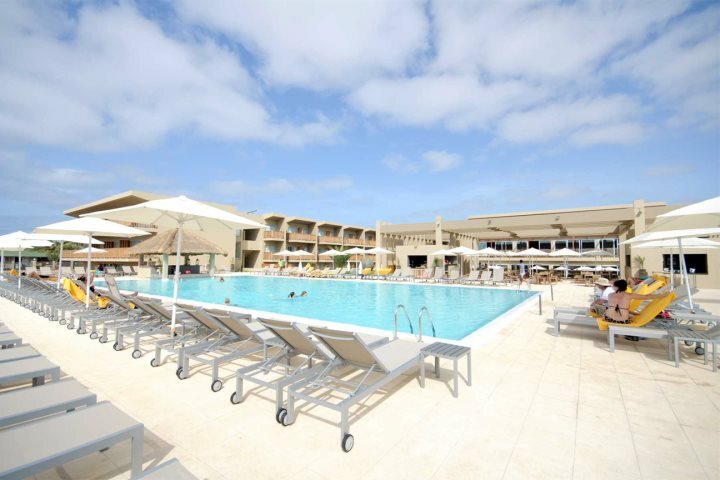 Set just around the bay from Santa Maria town and located just a matter of steps from the golden sand, this stunning Hilton hotel is the ideal choice for holidaymakers in search of luxury. 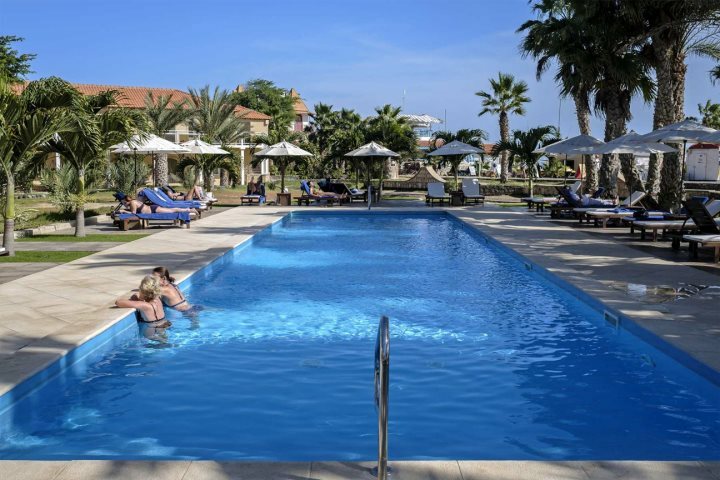 Enjoy everything from the large pool and the Eforea Spa, through to the on-site water sports centre and superb dining facilities. 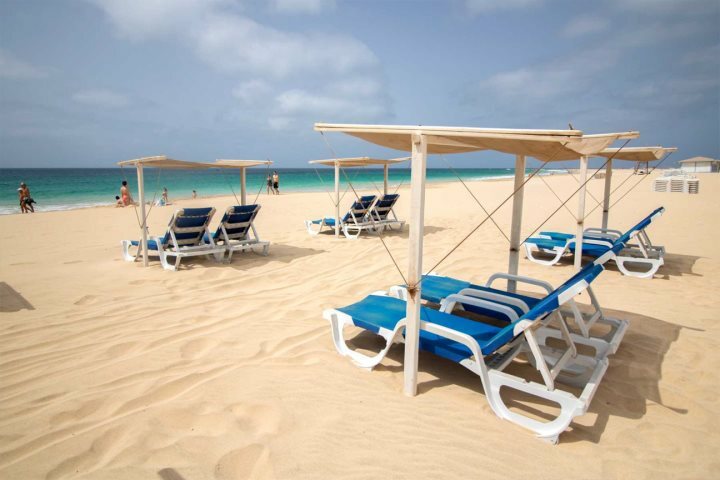 Find out more about a holiday in Sal at the Hilton Cabo Verde Sal Resort. 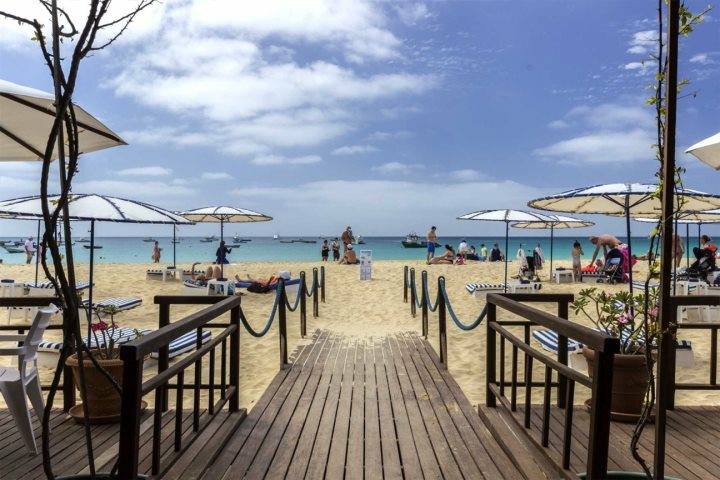 A winner with our guests due to its superb beachfront location right next to the pier and its incredible friendly atmosphere, Hotel Morabeza ticks all the boxes when it comes to a relaxing holiday under the sun. 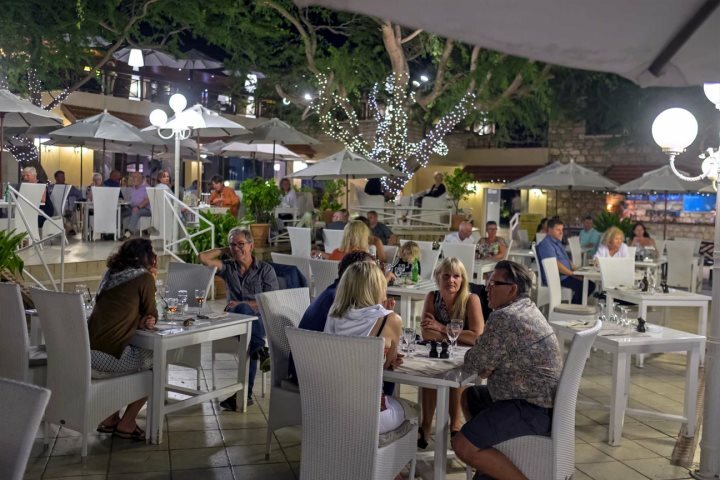 The tempting beach bar is ideal for afternoon or evening refreshments, and its three pools, four restaurants and activities such as tennis and mini-golf offer something for all the family. 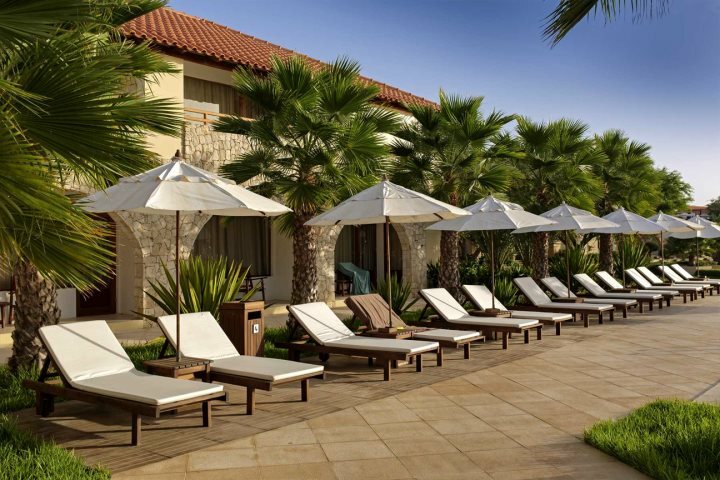 Find out more about a holiday in Sal at Hotel Morabeza. 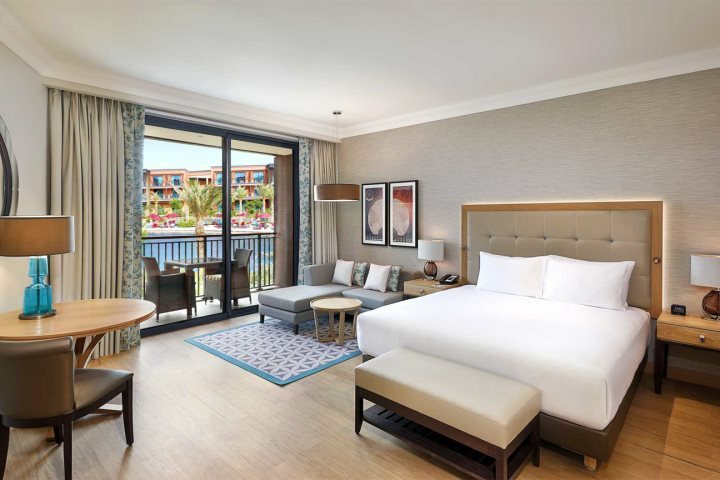 We want to make sure you have the best holiday experience possible, and we're delighted to offer the upgraded Executive Area to our guests, exclusively. 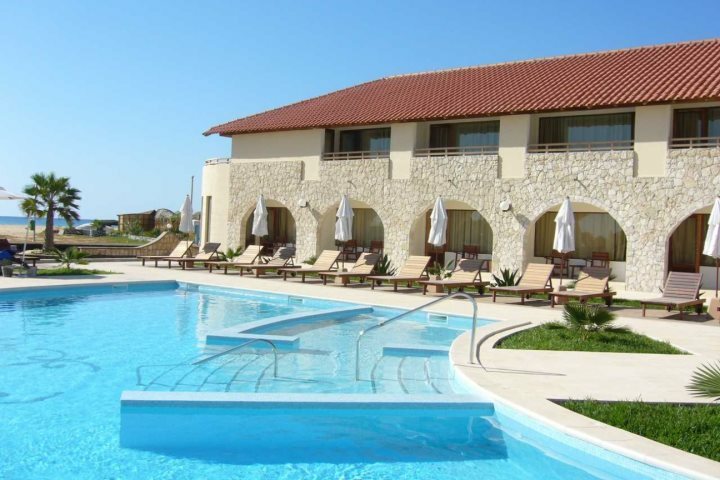 Providing direct access to the adult-only pool and all rooms boasting sea side views, these rooms are popular with our customers for good reason. 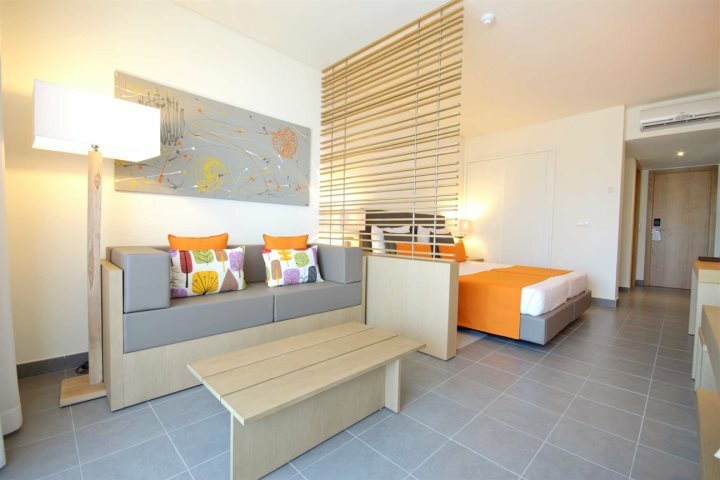 Find out more about the Executive Rooms and Suites. 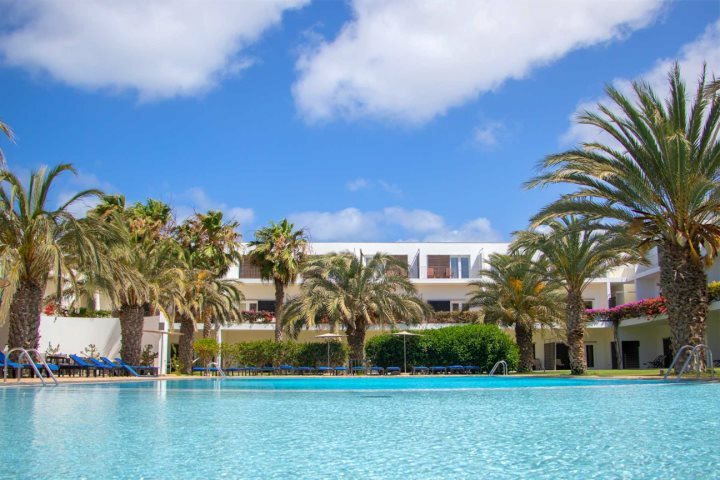 Recently welcomed back into our hotel programme, Oasis Salinas Sea is a perfectly placed all-inclusive resort just a short stroll from the main town and right on the beach. 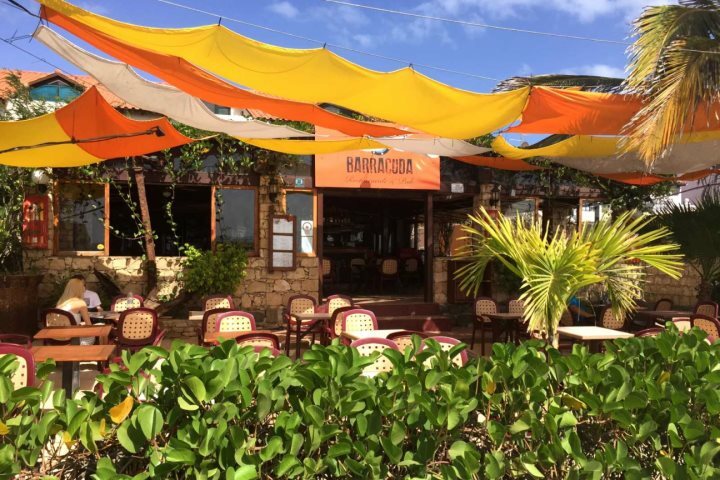 Its variety of bars and restaurants mean you're never too far away from the next refreshment or meal, and its stunning beach bar is the ideal place to soak up the sunshine and admire the views. There's lots on offer for children too with animation teams and plenty of activities, and the wellness centre is perfect for adults looking to completely unwind. 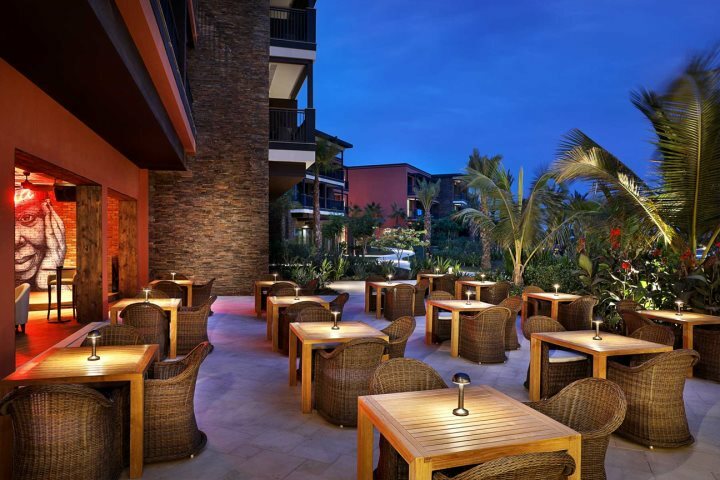 Find out more about a holiday in Sal at Oasis Salinas Sea. 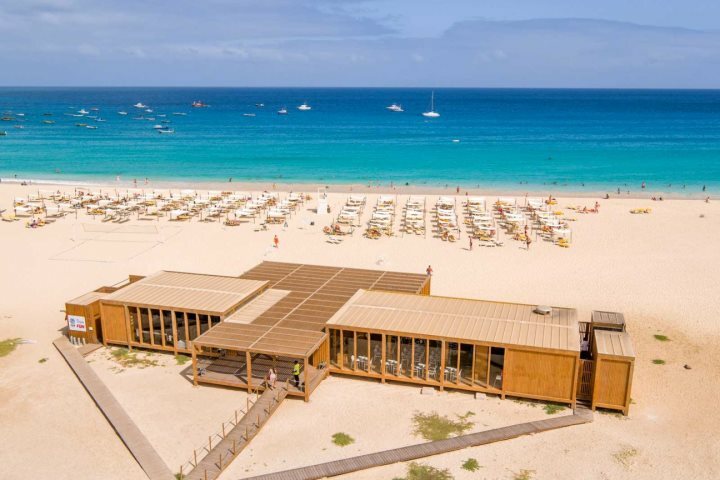 Having undergone total refurbishment just last year, Dunas de Sal is a beautiful, tranquil and rewarding choice for a holiday in Sal. Set just back from the beach (but still a matter of steps away), Dunas' white-washed walls, inviting pool and superb restaurant provide the ultimate retreat. 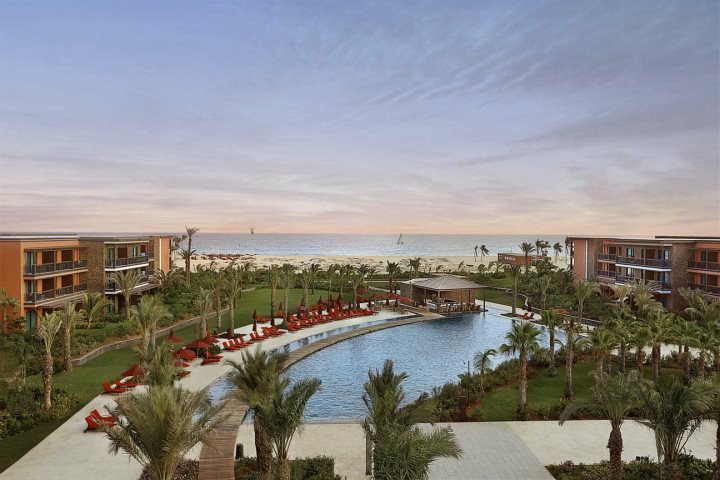 Enjoy a spot of yoga on the lawn or go all out with the summertime yoga and relax package, those in search of a touch of R&R will do well to consider Dunas de Sal. 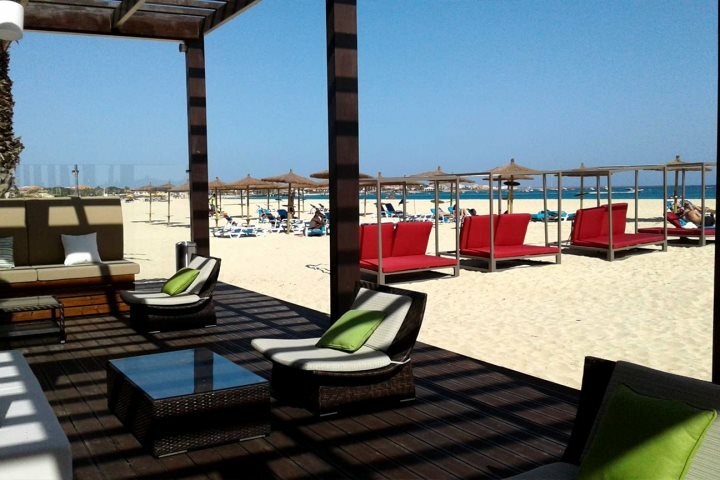 Find out more about a holiday in Sal at Dunas de Sal Hotel. 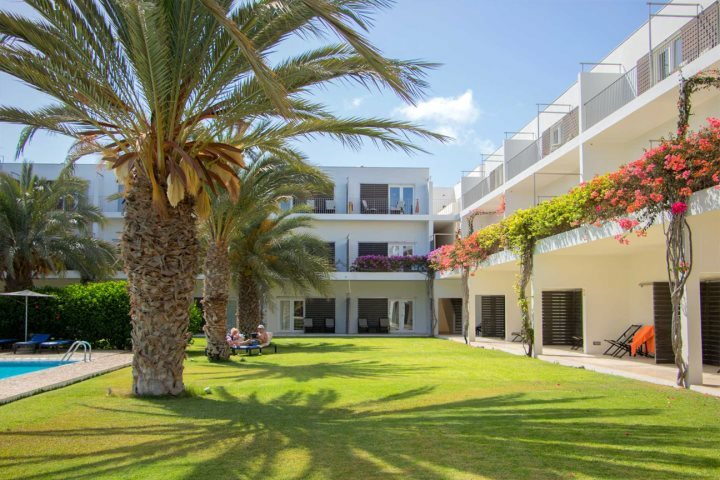 If we've tempted you into finding out more about a holiday in Sal, we've got plenty more accommodation options which you can find here. Our Sal guide page will tell you even more about the island, or if you have any specific questions, our well-travelled sales team are more than happy to help. Just give them a call on 01489 866 969.